My books have hit #1 on the Amazon Children's Action & Adventure Sci-Fi Bestseller list, #1 on the Amazon Steampunk Bestseller list, and my adult thrillers reached as high as lucky #13 on the Amazon Action & Adventure Bestseller list. I also have the distinction of having nine books in the top twenty of the Amazon Children's Action & Adventure Sci-Fi Bestseller list all at the same time. 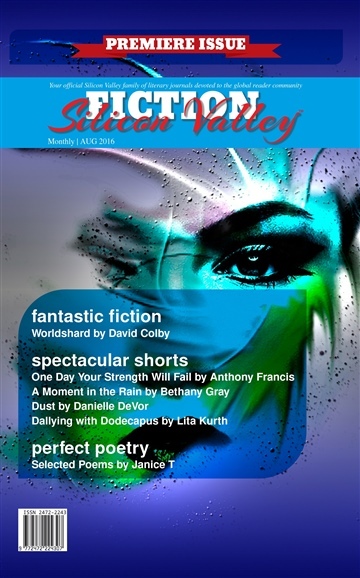 Click on the link above and subscribe to FICTION Silicon Valley - It's FREE!